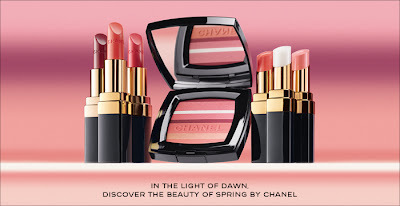 This is post about a few of the things I am really, really wanting at the moment. Some of these items are new to the market and some are just new to me. 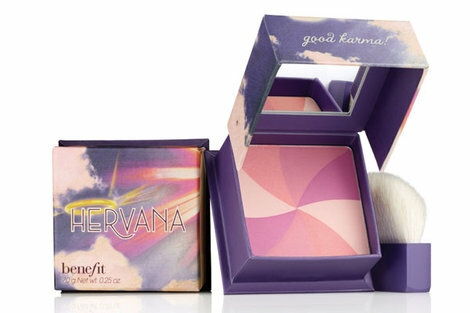 This is Benefit's newest boxed powder and I MUST HAVE IT! 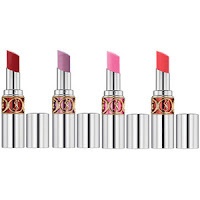 I love Benefit powders, they are excellent quality and are packaged so cutely. This is described as 'a good karma face powder' and a orchid-blossom colour. 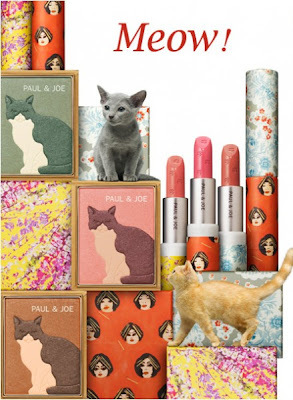 I am so lusting after this collection. It is amazing and the colours are right up my alley. ﻿The nail polishes are especially amazing looking and the names! I must have May at the minimum after all it is my birth month. 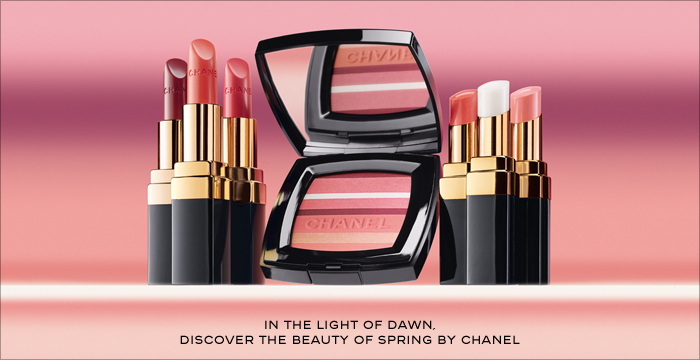 The Blush Horizon de Chanel is also amazing looking and there are some really nice looking lipsticks - Pardis, Charme & Flirt, I'm looking at you! Another collection I am lusting after. 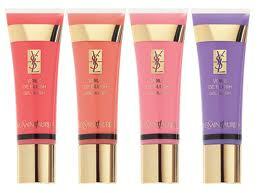 More amazing colours and products. 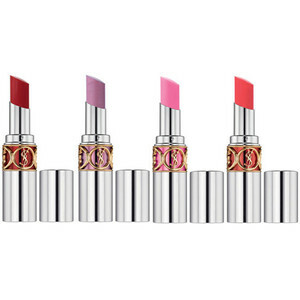 There is new Rouge Volupte Perle lipsticks and Volupte Sheer Candy lip balms. 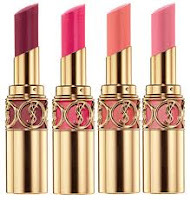 These are my absolute favourite lip products so I know I'll be adding some to my collection. 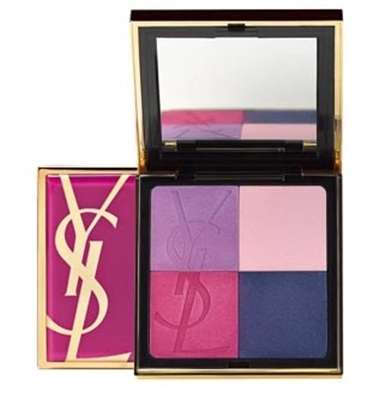 There is new gel blushes and two eyeshadow palettes, the Candy Palette shown above is my favourite. What can I say? I own the first and love so I need the second. So pretty! Cannot wait until I can get my beauty obsessed hands on it. 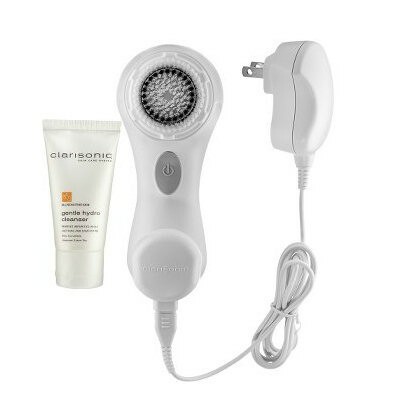 I am new to the Clarisonic brand and have decided that I have to have one in my life. I think the Mia will be best for me at the moment. Now just have to wait for AdoreBeauty to get it back in stock. Amazing colours again. MUST HAVE! So pretty and I love Nicki Minaj. The black glitter colour is especially pretty. 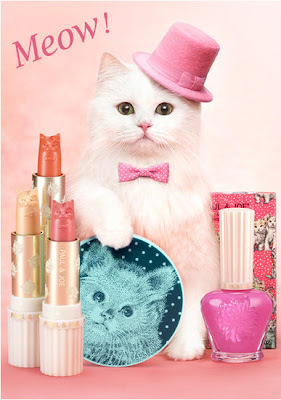 I have never used this brand before but I am a sucker for cute products and I love kitty cats. I must have some of this collection. Just not sure where to buy it from yet. So that's it, my first edition of 'Wanting, Desiring, Needing..' it is probably not all my wants but the most wanted at the moment. I'll probably do another post like this in the future when I get new wants hehe..
What are your wants at the moment? Do you have any of my wants? 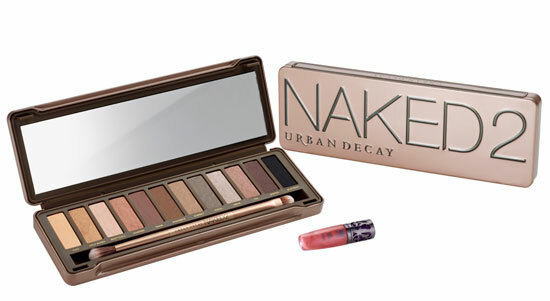 I want the naked palette too. 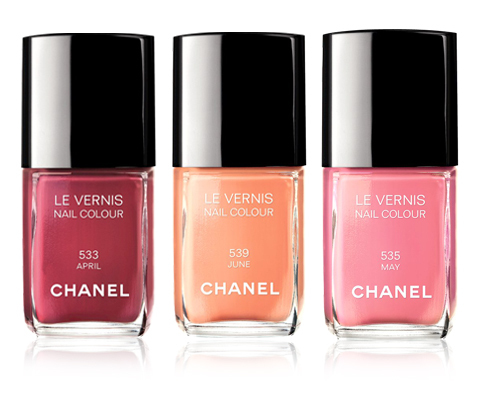 The middle Chanel nail polish is gorgeous!